I have to be honest. The trailers for Big Hero 6 did nothing for me. I thought it looked like a cute movie but not one that I necessarily needed to see. But then several reviewers that I trust posted glowing reviews so I decided to give it a try. 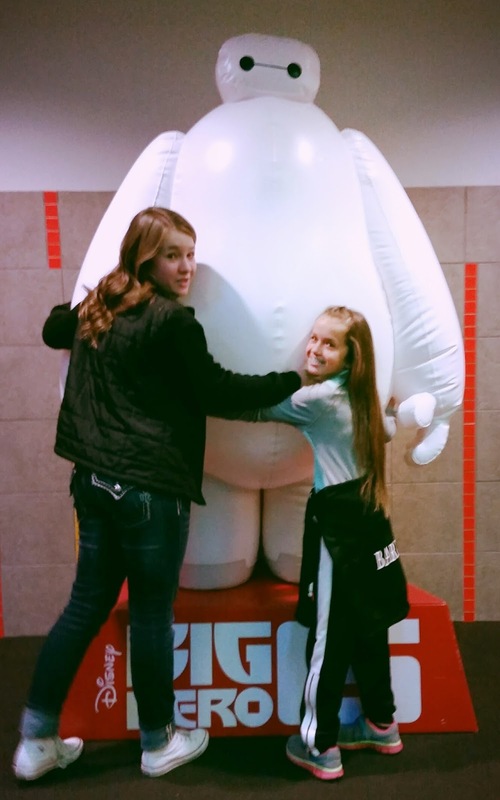 In order to not look like a creeper in the theater for a children's movie I borrowed my nieces. Based on the reviews I had read I fully expected to enjoy the movie. I didn't expect to love it as much as I did. It is ridiculously adorable!! The story is action packed, funny and of course, emotional. (why didn't I take tissues with me?!?!) The message about the of family and friendship is heartwarming as well. Plus nerd power! And girl power! And diversity!! It was beautiful! You all should go see it! 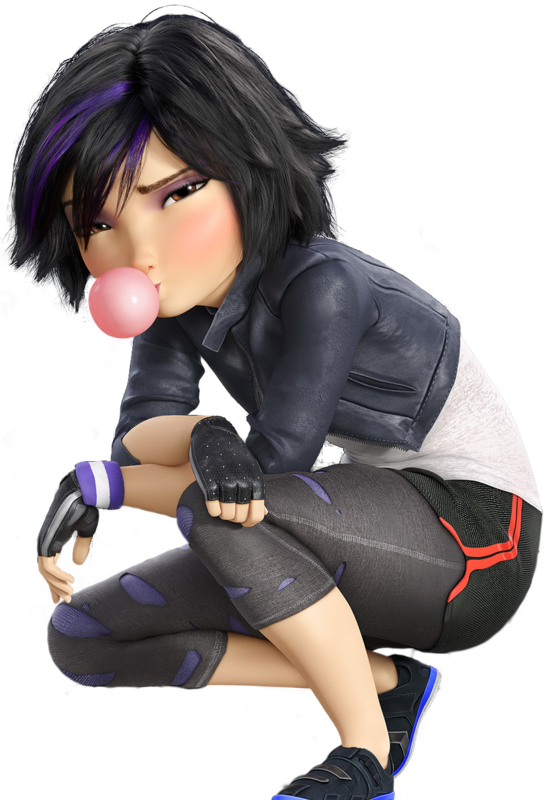 I've also found who I want to be when I grow up- GoGo Tomago. She's brilliant, sarcastic, and has fabulous hair. Seriously, can I be her?